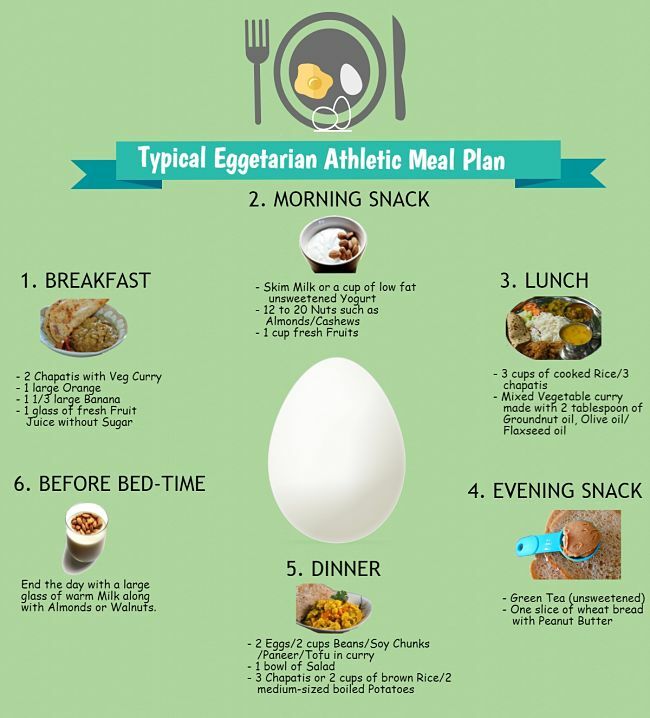 There are many successful vegetarian athletes and if anything more and more people are adopting these diets for various reasons. Some good examples are Dave Scott (winner of the Hawaiian Ironman Triathlon 5 times – he is a Vegan), Edwin Moses (Olympic Hurdling Champion) and Martina Navratilova (tennis player). There is no clear-cut research to show whether a vegetarian diet will boost athletic performance, but none the other way either. Most people stop eating meat for reasons other than their athletics. There is no reason why a vegetarian diet will good level of carbohydrate and one that includes the required amounts protein, amino acids, vitamins minerals and other nutrients should not be just as good as diets that include meat. The trick is that some nutrients common in meat are hard to find in vegetables and so careful attention is needed to ensure supplies of these nutrients are adequate. This Fact Sheet summarizes the Key Tips. Can you eat enough energy (calories and kilojoules) on a vegetarian diet? While you can do this by loading up on sugar, that is not healthy. Vegetarian diets that consist of whole vegetables and fruit have a high level of fiber and bulk. This means that athletes tend to ‘fill-up’ quicker and are less hungry between meals. This can be overcome by focusing on legumes, beans, nuts, tofu, whole grain cereals and grains, soybeans that high levels of calories. How do vegetarians get adequate amounts of Protein and Amino Acids? The diets of vegetarians often provide less protein than those of non-vegetarians, because meat is packed with protein. For athletes who can eat fish, eggs and dairy products this is less of a problem. For strict vegans this can be a serious concern. The solution is to do some research and make sure that your diet includes a wide variety of proteins, including those that contain the essential amino acids (nuts, grains and seeds). Vegetarian athletes should consume about 10% more protein than the general recommended amounts because of the large amount of fiber they consume and the need to get adequate amounts of the amino acids. 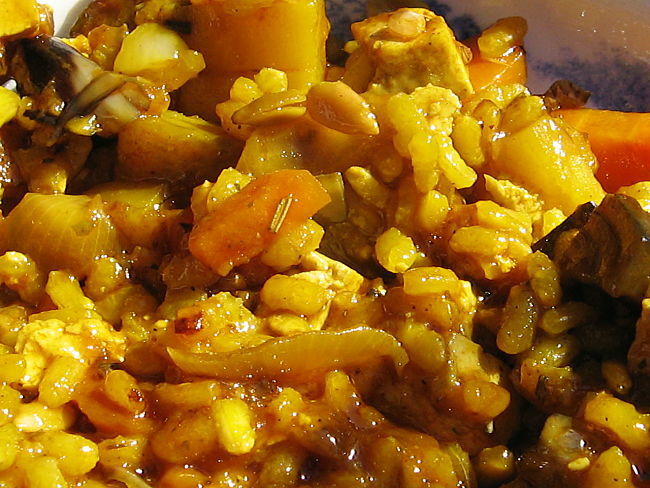 What Nutrients Should be of Concern for Vegetarian Athletes? The major concern is the bio-availability of nutrients, particularly iron which is much less available in food than in animal sources. Iron stores in vegetarians are generally lower than in people who eat meat. Women need to be particularly careful to ensure they get enough iron in their diet. Supplements are a last resort. Creatine is a special case and may need to be supplied in supplements. Meat is rich in creatine but it is rare in plants. The body can make creatine from amino acids, but creatine supplements appear to boost the ability of many athletes to train and to get over injuries. Protein deficiency is rarely a problem for vegetarians who eat enough eggs and dairy products. Soy products and meat substitutes are excellent sources of protein. 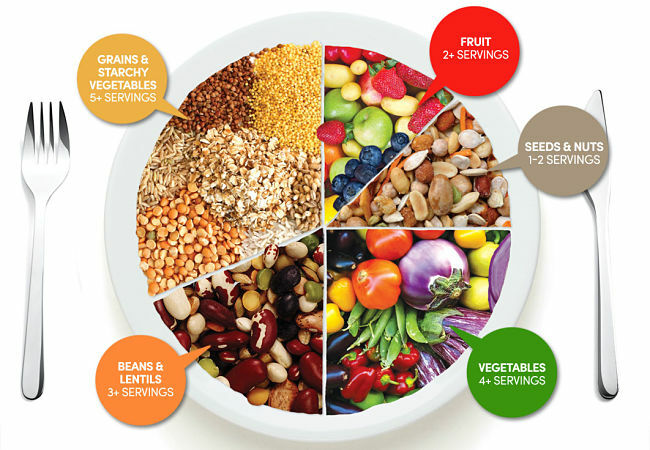 Vegans should eat lots of seeds, nuts, legumes and whole-grain cereals and breads to ensure they get enough protein. They should check they are getting enough supplies of all the essential amino acids. Calcium fortified flour plus nuts, sesame seeds, spinach and legumes will provide adequate amount of iron, calcium and zinc. 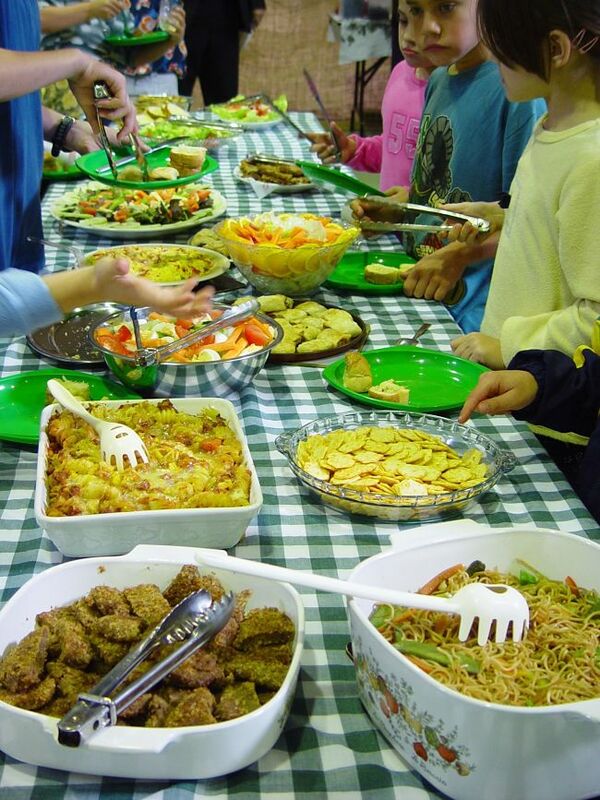 Variety is the spice of life and meals should always contain a wide variety of foods. Many People who switch to a vegetarian diet find that they initially lose weight. This often occurs because vegetarian foods are bulkier and people simply eat less carbohydrates, fat and protein. The solution is to include calorie dense foods such as nuts and legumes, and wholegrain products as well as vegetables and fruit. If you use soy milk instead of cow’s milk, make sure you choose a variety that has added calcium. 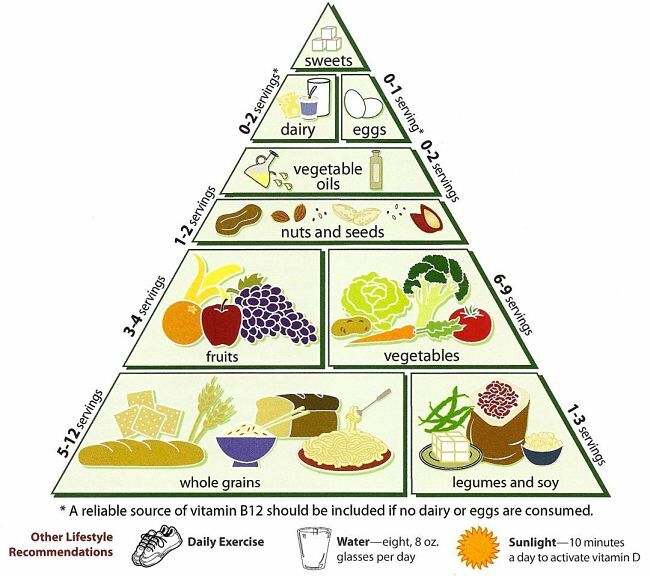 Vitamin B12 deficiency is a major concern for strict vegan athletes who don’t eat eggs and dairy foods. 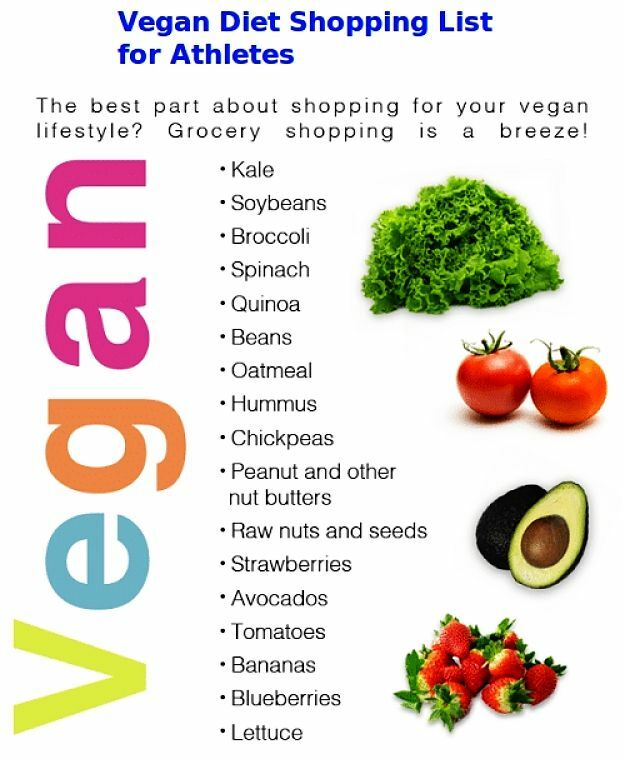 Vegan athletes should choose products fortified with vitamin B12 such soy milk, or take Vitamin B12 supplements. The same applies to riboflavin and care is needed to ensure supplies in the diet are adequate. The best sources of iron for vegetarian diets are whole grain breakfast cereals, green leafy vegetables, legumes, beans, bread, textured vegetable protein, nuts, and dried fruits. Having good supplies of vitamin C can enhance the uptake of non-haem iron from these meals.